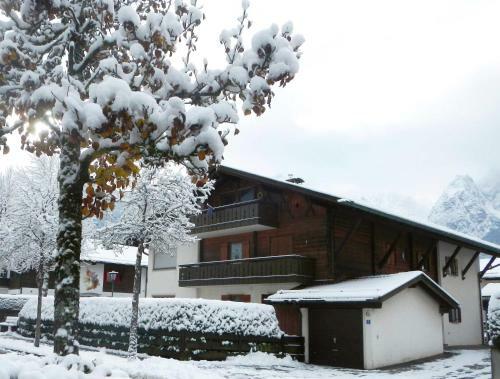 Marie-Anne in Garmisch-partenkirchen is an apartment building. 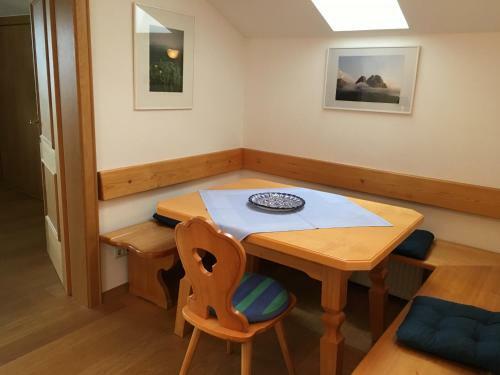 Situated in a quiet location, Marie-Anne offers accommodation in Garmisch- Partenkirchen. This apartment is located in the attic in an apartment building. 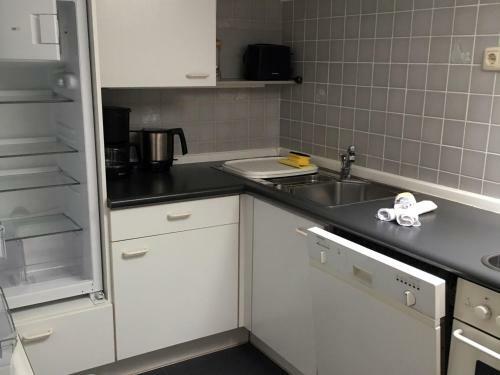 It features a living room with a pull-out sofa, a kitchen equipped with an oven, stovetop, microwave, dishwasher, fridge, kettle, toaster and kitchenware. The bedroom comes with a fitted wardrobe and two single beds. 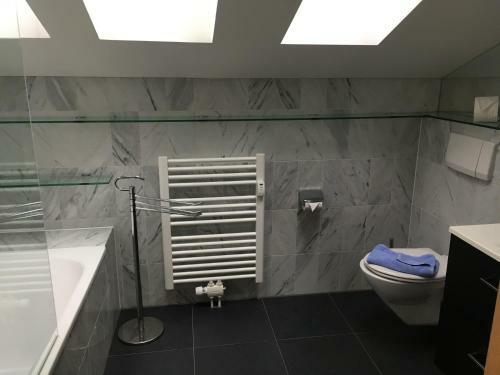 The bathroom comes with a bathtub and hairdryer and there is an additional toilet. 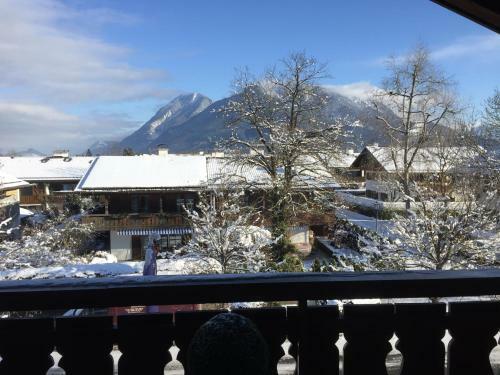 Garmisch-Partenkirchen City Hall is 2.8 km fr...om the apartment, while Burgruine Werdenfels is 2.8 km from the property. The closest airport is Franz Josef Strauß airport in Munich. 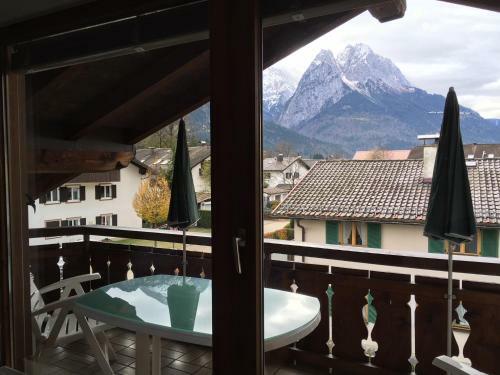 Situated in a quiet location, Marie-Anne offers accommodation in Garmisch- Partenkirchen. 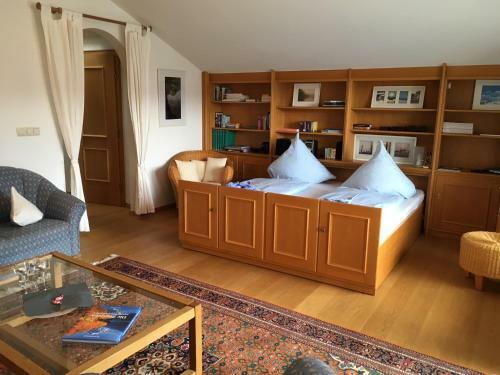 This apartment is located in the attic in an apartment build...ing. It features a living room with a pull-out sofa, a kitchen equipped with an oven, stovetop, microwave, dishwasher, fridge, kettle, toaster and kitchenware. 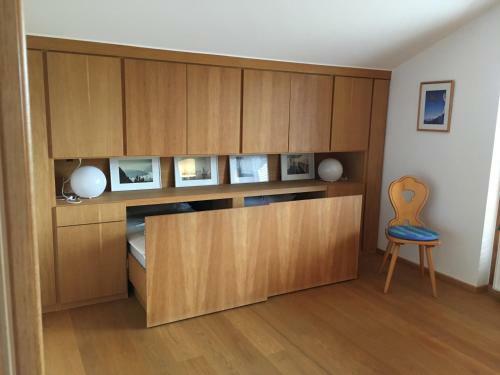 The bedroom comes with a fitted wardrobe and two single beds. 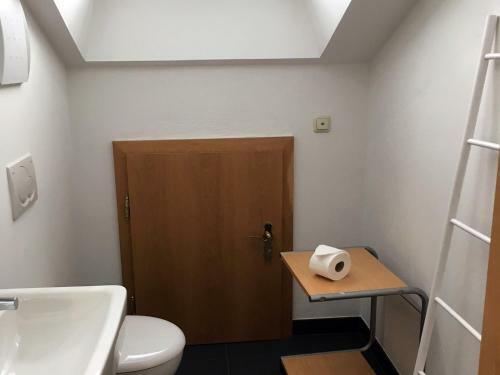 The bathroom comes with a bathtub and hairdryer and there is an additional toilet. 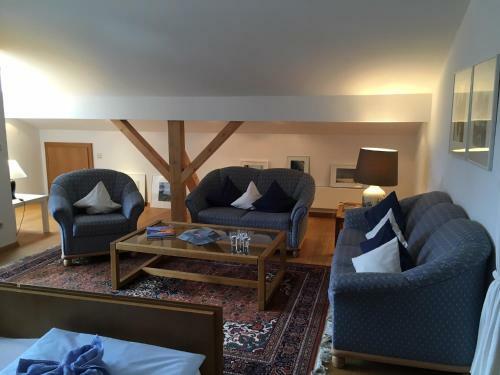 Garmisch-Partenkirchen City Hall is 2.8 km from the apartment, while Burgruine Werdenfels is 2.8 km from the property. The closest airport is Franz Josef Strauß airport in Munich. 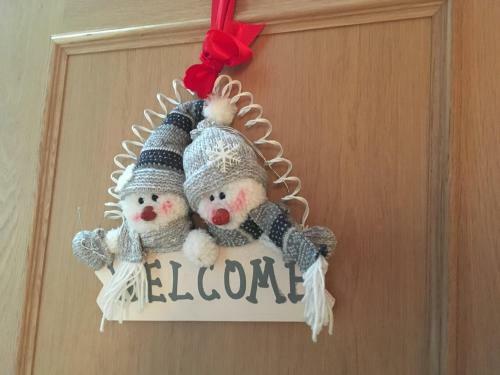 When would you like to stay at Marie-Anne? Children and extra beds All children under 16 years are charged EUR 10 per night for extra beds. The maximum number of extra beds in a room is 1. Supplements are not calculated automatically in the total costs and will have to be paid for separately when checking out. Any type of extra bed or child's cot/crib is upon request and needs to be confirmed by the innkeeper. 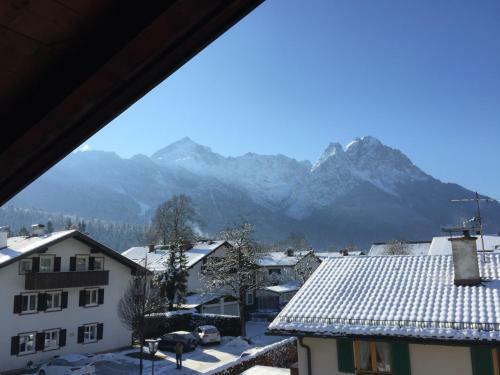 Please note that the check-in and key-collection take place at: Klammstraße 11, 82467 Garmisch-Partenkirchen. A damage deposit of EUR 200 is required. The host charges this 14 days before arrival. This will be collected by credit card. You should be reimbursed within 7 days of check-out. Your deposit will be refunded in full via credit card, subject to an inspection of the property. Please inform Marie-Anne in advance of your expected arrival time. You can use the Special Requests box when booking, or contact the property directly with the contact details provided in your confirmation. Guests are required to show a photo identification and credit card upon check-in. Please note that all Special Requests are subject to availability and additional charges may apply.